If you’re a gamer with a Galaxy S7 or Galaxy S7 Edge then you’re probably very familiar with Game Tools and the Game Launcher, both of which are receiving updates with new features. Both apps have been updated to version 0.0.26 with several refinements and additions, detailed below. Both apps gain a help section, with tracking for your asked questions, access to a FAQ section and a shortcut to a customer service contact form. There’s a revised screen recording limit, which is now 4 GB (as opposed to the previous 40 minute time limit). The floating Game Tools button will now be invisible when you’re recording and there’s also wider blocking coverage for “No alerts during gameplay”. See the new Help section and change to maximum recording size? If you’re not familiar with these features, Game Launcher is a service that automatically groups all your installed games into one folder, provides a Do Not Disturb gaming mode and features several power saving settings. 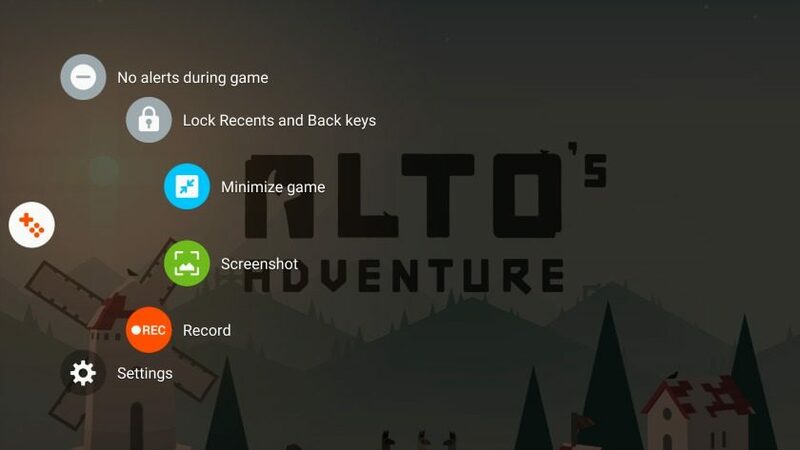 Game Tools, on the other hand, is a small floating button that appears in game screens that allows you to start recording, block incoming notifications, lock the recents and back keys and take a screenshot. For avid gamers these are a great couple of tools for managing games and handling alerts while playing. Being able to block capacitive buttons from accidental presses is very handy and the screenshot and screen record functions are readily available right when you need them. If you’ve got an S7 and haven’t enabled either feature, it might be worth updating in Galaxy Apps and trying them out. How much gaming do you do on mobile? What’s your favorite game right now?